Here’s a complete checklist / guide on how to prepare your iPhone, iPad, iPod touch for iOS 12 GM (Gold Master) which is set for release this week. iOS 12 GM is all set for release this Wednesday along with a bunch of cool hardware like new iPhones, Apple Watch, etc. While the latter is where the party’s at, but we’re certain that many of you out there in more excited to learn that iOS 12 GM is coming out on the same day too. A Gold Master build is essentially the final release that is meant for developers and testers only. If a last minute bug shows up, Apple will pick up its steaming hot iron and flatten things out and push out an updated version to the public later in the year. But nonetheless, Gold Master is the release candidate and excitement is going to be through the roof when it hits different channels for download. So, if you want to swerve away from disappointment in any way, prepare yourself beforehand. This one’s a no-brainer. If your device can’t support iOS 12, then you’ve been waiting for nothing. 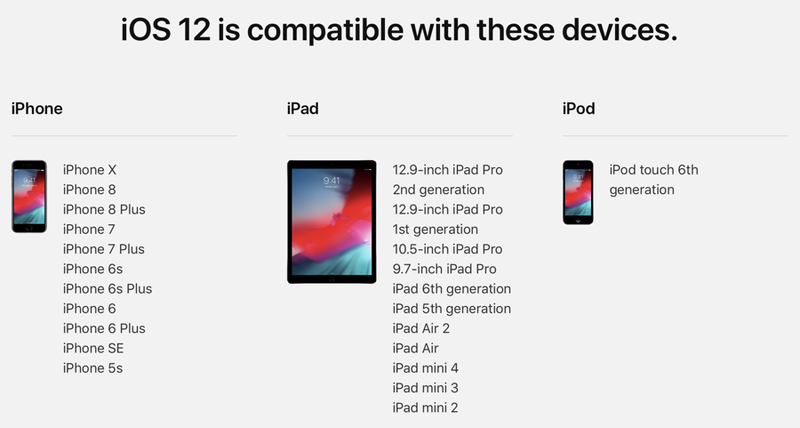 But the good news here is that iOS 12 supports a wide variety of devices. In fact, if your device can run iOS 11, it will run iOS 12 just fine. Just in case, go through the list posted here to see if you’ll be able to run iOS 12 on day one. If you found yourself in the list above, then you’re good to go ahead with iOS 12 GM this week. But before you do that, please make sure that you’ve backed up everything using iTunes or iCloud just in case you’re planning on doing a clean install, or you know, as a precautionary measure. Anything that keeps your data safe and secure is a nice little measure to take. Please make sure that you either use the original Lightning cable that came with your phone or tablet or use a MFi-certified cable if you have those lying around. Do not use a fake or counterfeit cable as it won’t ensure safety of your device during charging or syncing operations. Planning to install iOS 12 GM over the air, then you might want to free up some space in order to make room for the update. If you’re asking us, we’d suggest cleaning up about 4GB of space just to be on the safe side of the fence, otherwise the installation will simply fail. 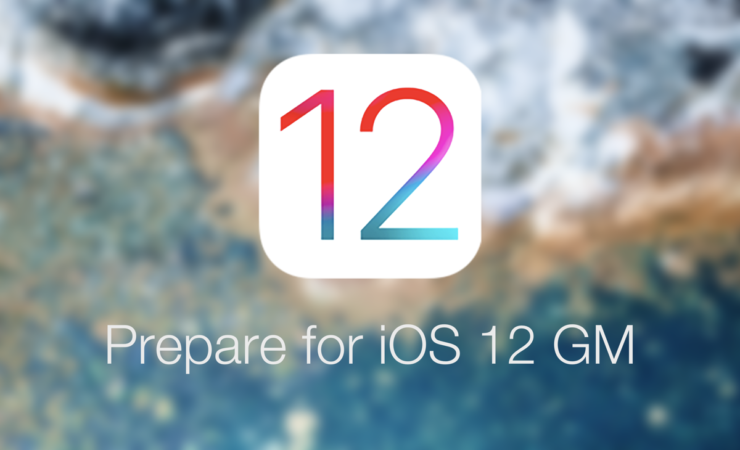 Now all you have to do is wait it out until iOS 12 GM is released, which is this Wednesday, on the 12th of September.